Last Saturday we held our 6th Annual PPL(H) Open Day and what a fantastic day it turned out to be! With perfect flying conditions we managed to meet and greet many new budding pilots, eager to know more about learning to fly. All four helicopters had their moment in the spotlight throughout the day, with trial lessons taking place in the Guimbal Cabri G2 and all three Robinsons; R22, R44 and R66. Unsurprisingly, the Cabri G2 and the Robinson R66 pulled the biggest crowds, with students opting for style, stability and power for their training. 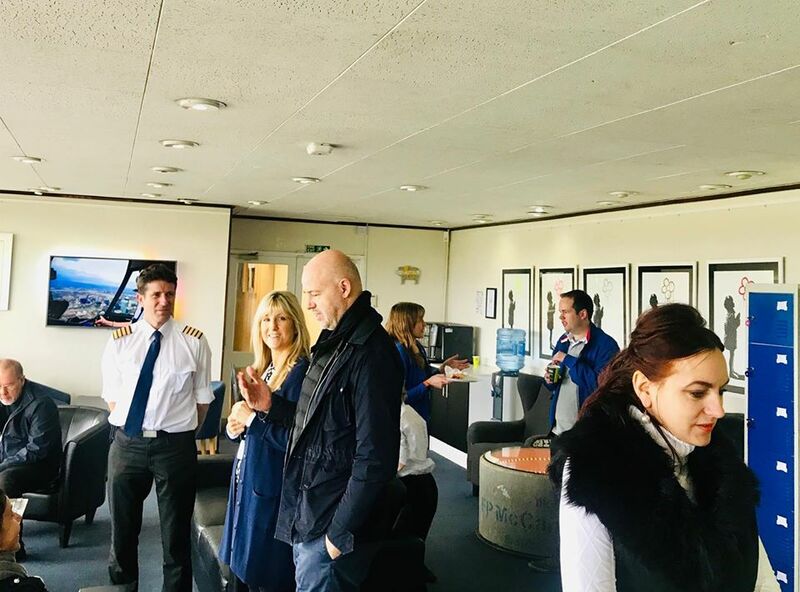 Company Founder and Head of Training Paul White was accompanied by Flight Instructors and Examiners Phill Speechley and Neil Day who collectively flew twelve separate lessons and discussed PPL(H) courses with about fifty new faces throughout the day.